I am not really an arty person so I thought I would cheat and use other people’s art. 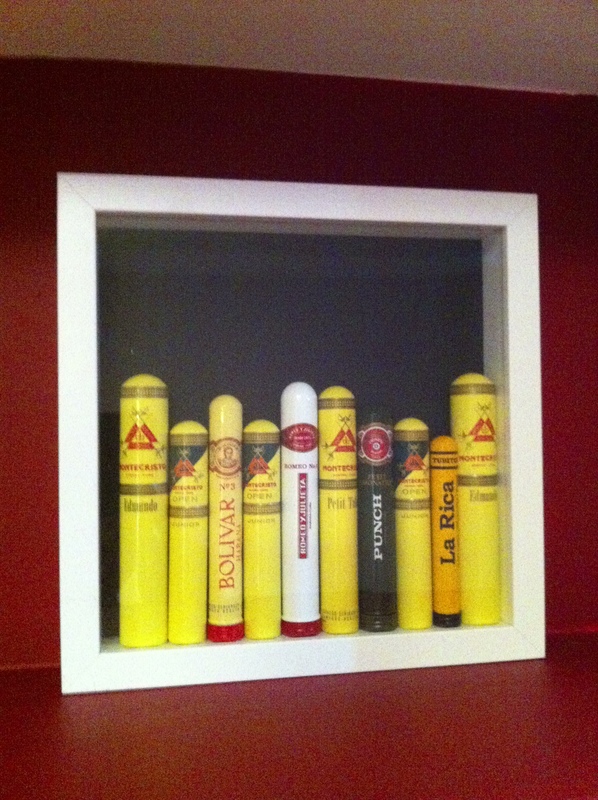 I enjoy a good cigar and I think the tubes that some cigars are packaged in can be very pleasing to the eye. With that in mind I set about my project! I know that there is a bit of a gap, ideally that would not be there! I do intend to swap in a fatter tube when I get the chance to rectify this! ‹ A couple of things from today!